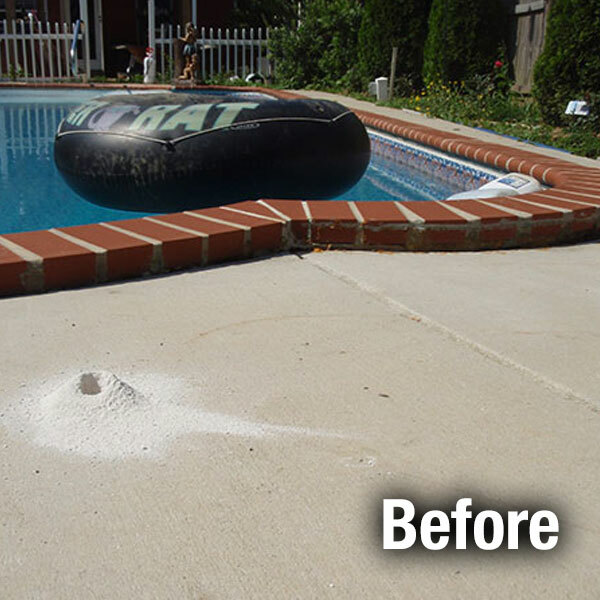 As a concrete pool begins to age, hollow spots, sometimes called “pop-ups”, sunken concrete, and chipping are common. A-1 can restore your uneven swimming pool deck back to the solid, attractive way they once appeared. A-1 Concrete, America’s largest and most experienced concrete leveler, levels and repairs concrete pool decks using its affordably priced and environmentally friendly system. We take expert care in leveling your uneven or damaged swimming pool decks using A-1’s proven methods. Whether your concrete pool deck has sunk an inch or a foot, we can level it and save you money over the cost of replacement. A-1 Concrete Leveling makes high quality repairs to concrete pool decks for home owners looking for an efficient way to deal with aging and uneven concrete pool decks. 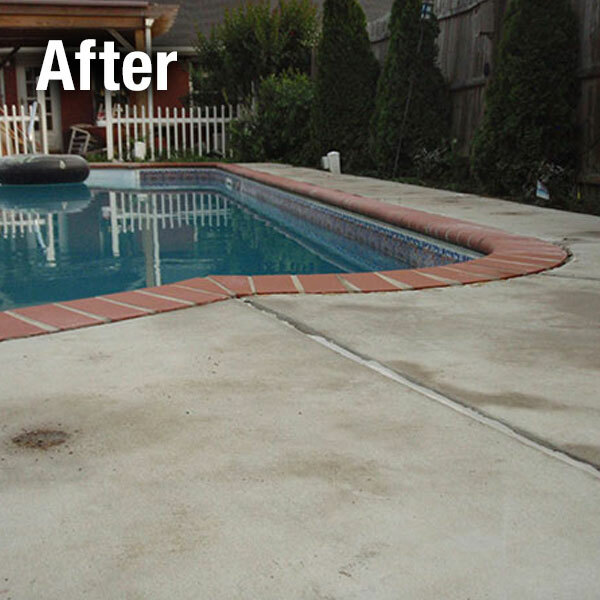 Our process results in a visually appealing repair of your concrete pool deck that you can use immediately. Perhaps no other area around your home requires level concrete more than a pool. Danger of tripping and getting hurt is higher when water is present. Let A-1 level your pool deck, and help keep those you love safe.